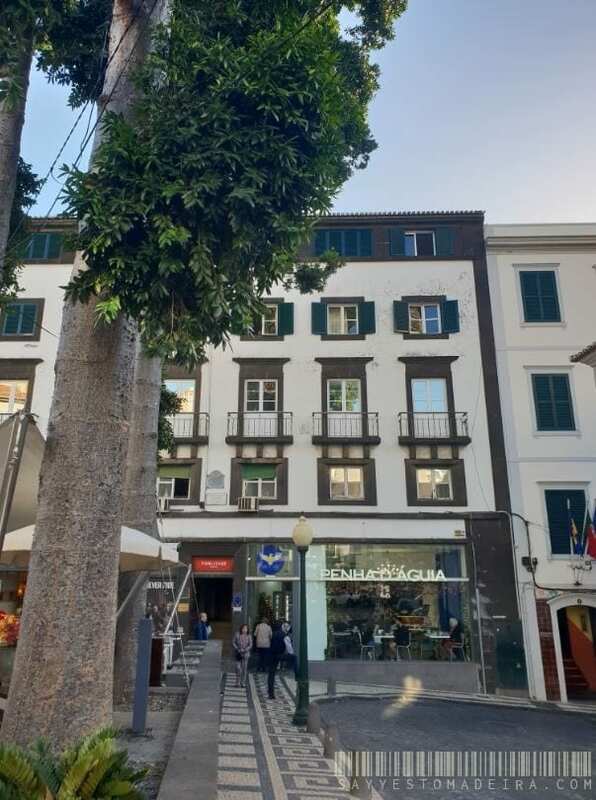 For all those visiting Madeira, but have a very limited budget, I have prepared a new series of posts about cheap, cheaper or free options for meals, accommodation and transport in Madeira. 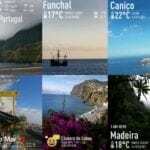 Today, a couple of ideas for free or cheap accommodation in Madeira. 2. 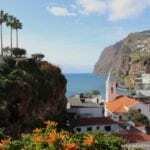 How to find affordable hotels in Madeira? 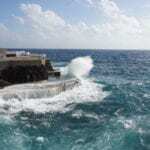 The top suggestions can indeed scare many, however, they do not represent the entire Madeira. 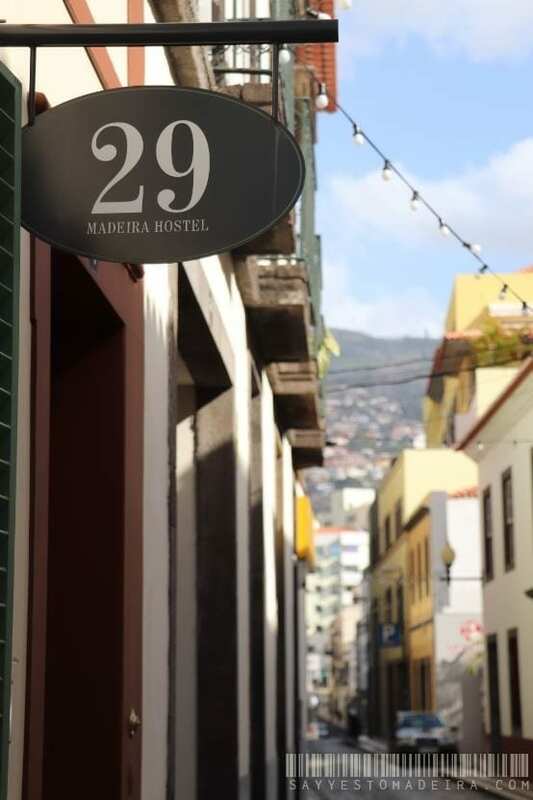 If you look a bit further than the top Google suggestions for the centre of Funchal, you will find smaller and cheaper guest houses and budget hotels easily. Such hotels are harder to find, but they are there. 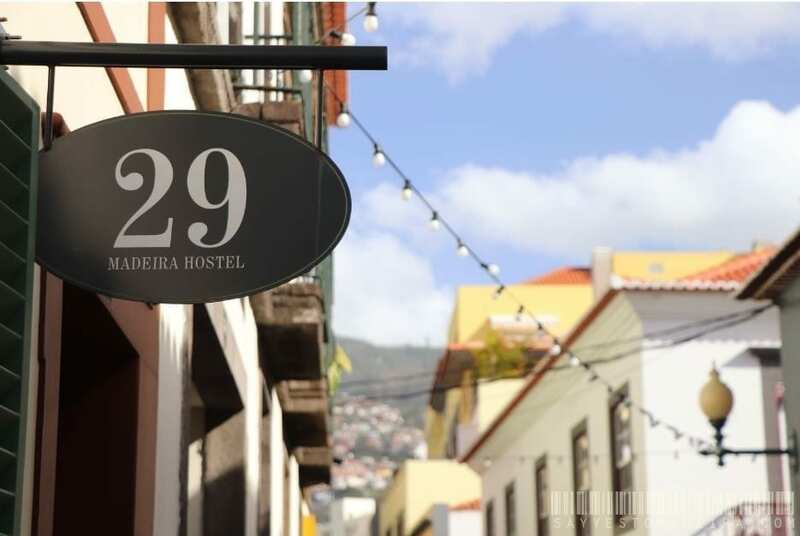 Instead of searching for the term “hotel” I recommend using „Pensão Funchal”, “Residencial Funchal” or “Pensão + location”. 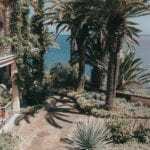 As you can see, those results are incomparably better than the hotels in the touristic part of Funchal. 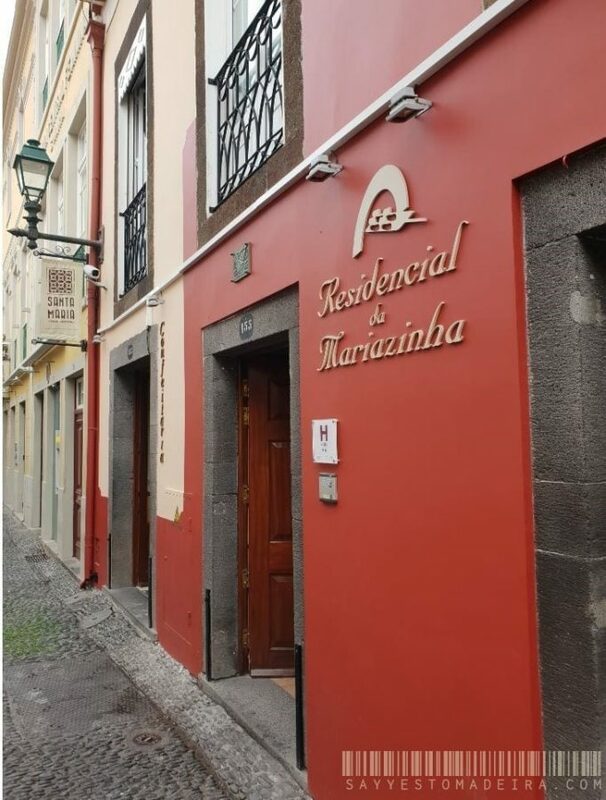 Residencial Mariazinha is recommended for those, who are interested in staying in the Old Town of Funchal, next door to good restaurants, live Fado music places, art galleries and local Poncha bars, such as our beloved – Venda Velha. 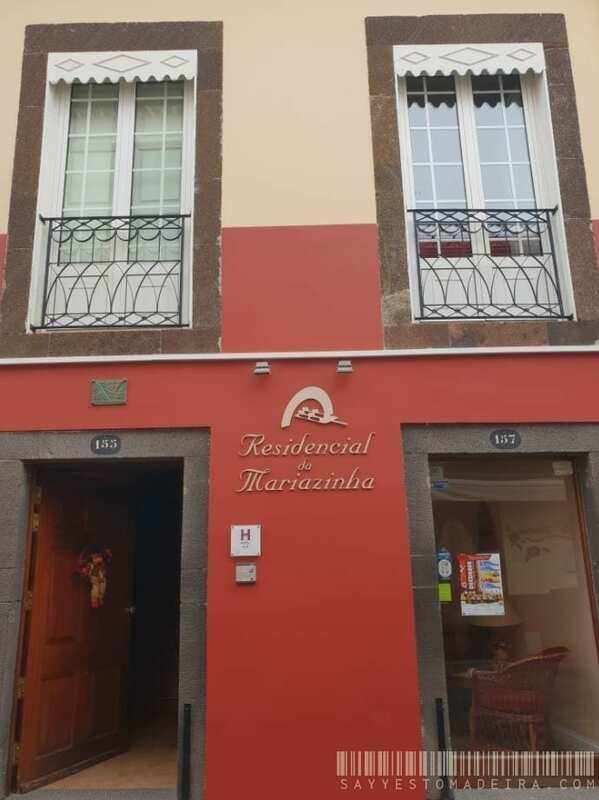 Residencial Mariazinha is on the higher end of budget options when compared to other “Residencial” hotels in Funchal, but it has a great rating of 4,4/5 on Google. 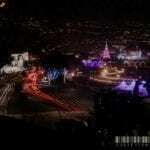 At this very moment, Residencial Zarco , for example, is half the price, but it is rated 3,3 stars. 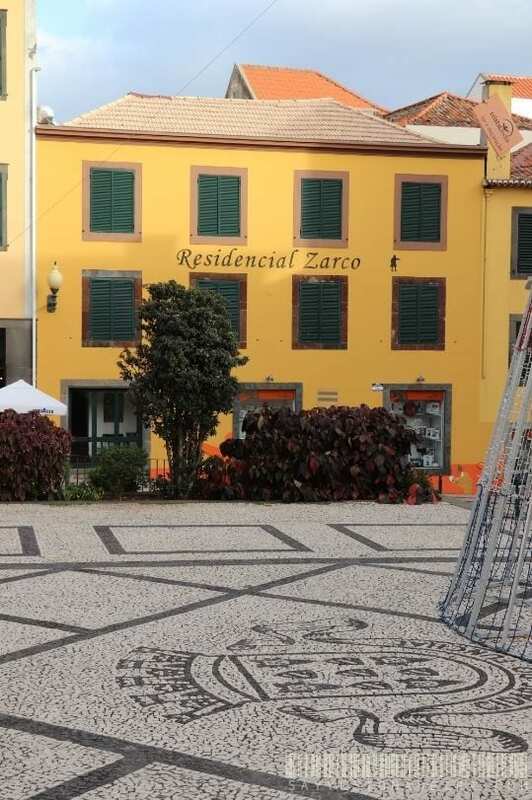 Zarco is also very conveniently located on the “Praça Colombo” square, called by some locals also the “Yellow Square / Praça Amarela”. 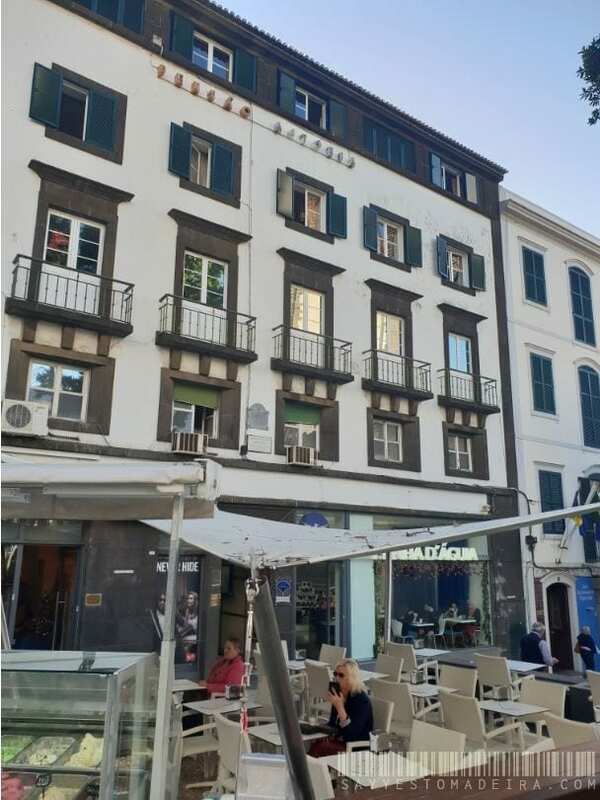 This one is also a great option for those already looking forward to discovering the nightlife of Funchal and long marathons of Poncha drinking (a famous local drink made with aguardiente), as Zarco is located a minute (!) 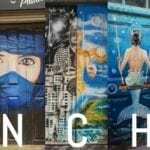 away from our second most favourite Poncha place – Rei da Poncha. 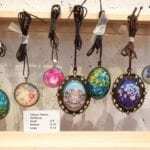 If you are fine with sharing a room with strangers to considerably cut your costs, or, if you travel in a big group, hostels would be a great option. 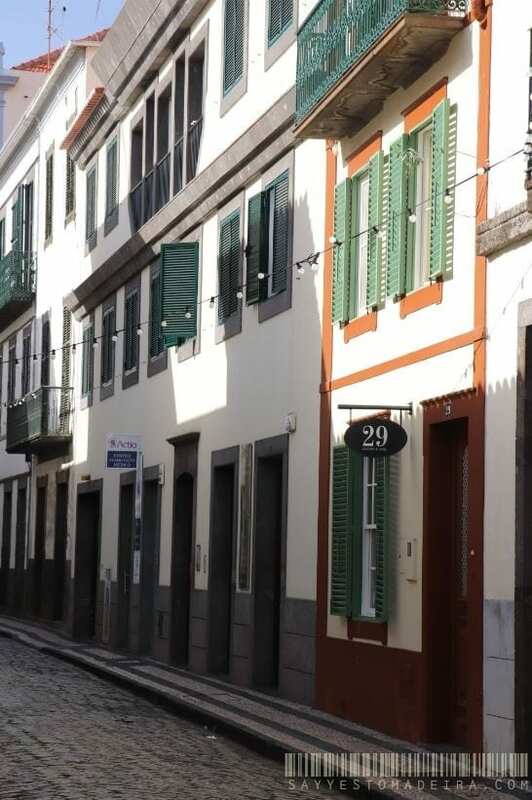 Most of the Madeira hostels are modern and have high guest ratings. 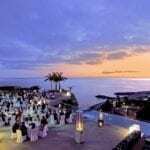 Most of the Madeira hotels are located in Funchal. 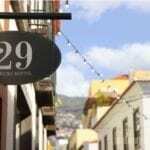 29 Madeira Hostel only has “good” and “very good” ratings on TripAdvisor. 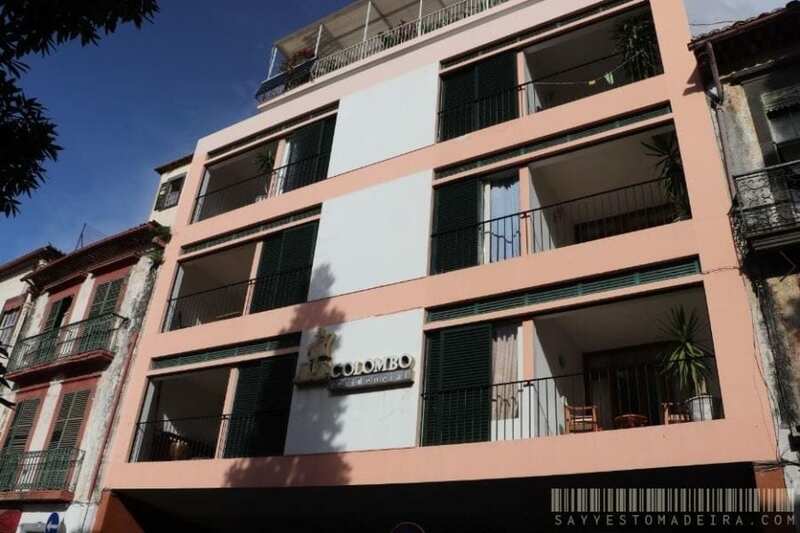 In total, a rating of 4,5 in 5, same as Phil’s Haven Hostel and 109 Funchal Hostel. 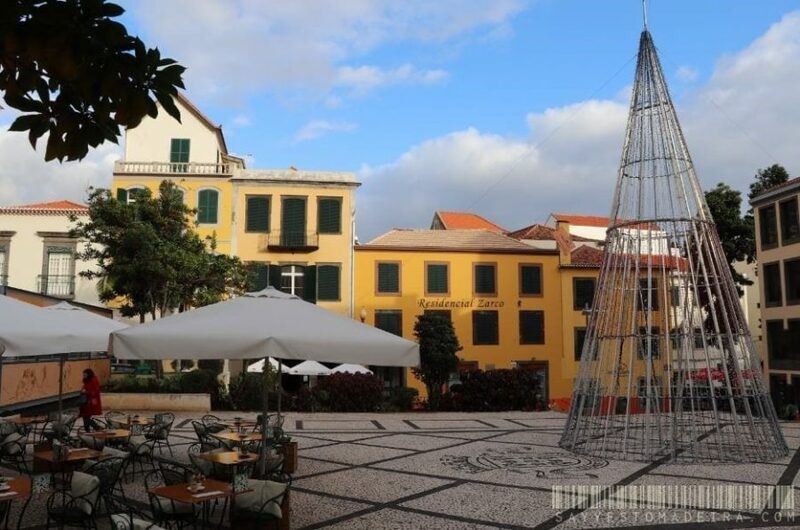 There are currently around 840 registered hosts offering free of costs accommodation in Madeira Island. 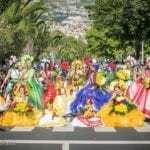 [ LINK ]CouchSurfing shouldn’t, however, be treated as a “free hotel”, but rather a great way to discover Madeira with the locals, get to know another culture and meet new people. Most of our foreign wedding guest wasn’t interested in staying at the wedding hotel. Most of them chose Airbnb, in accordance with their budget, preferences and holiday plans. All of them rented entire apartments accommodating entire groups under one roof, and thanks to the access to the kitchen and laundry, they felt much more comfortable and saved a lot. I have never slept in a tourist shelter in Madeira, but I do know that this is also an option. 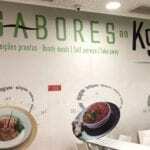 A tourist shelter in Portuguese is called a”Casa de abrigo”. 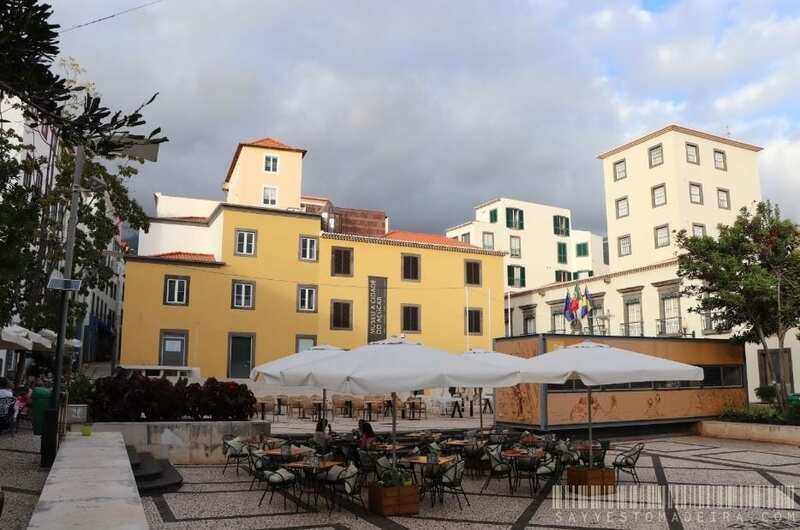 The most popular and frequently rented out tourist shelters in Madeira are Lombo do Mouro, Abrigo das Sorveiras & Abrigo do Cedro. 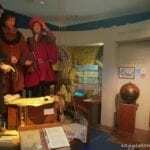 On the website, you will find a map, gallery and a reservation form, which isn’t unfortunately very user-friendly for foreign tourists. 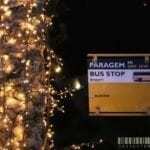 The website is only available in Portuguese. 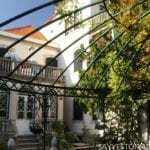 The price is fixed – 25 euro per night. If you have slept in one of those shelters, I am extremely interested in your reviews and your tips. Would you recommend this option to other tourists? Please leave a comment below! 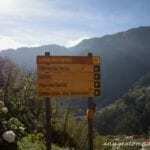 Yes, thre are both commercial, affordable and free, public campsites in Madeira. 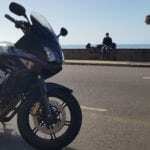 I have already mentioned them in one of my previous posts “Backpacking & hitchhiking in Madeira”, be sure to check it! 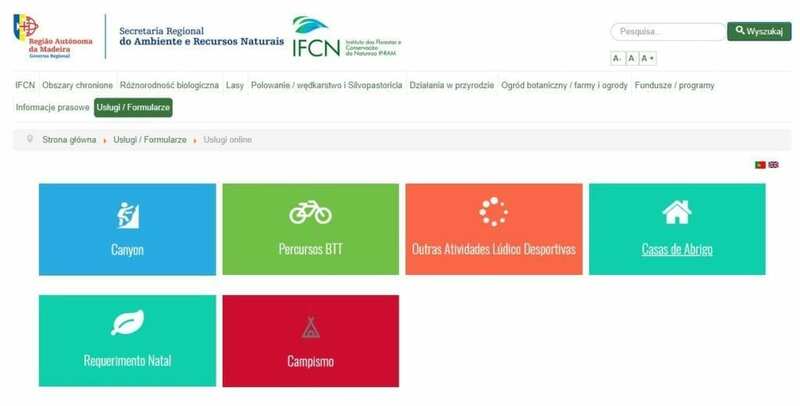 In order to sleep on one of these free campsites, you need a permission from the Instituto das Florestas e Conservacao da Natureza – IFCN, because the campsites are located within the national parks. You should apply well in advance, as sometimes it takes time to receive a response. Do not leave it until the last moment. And you? 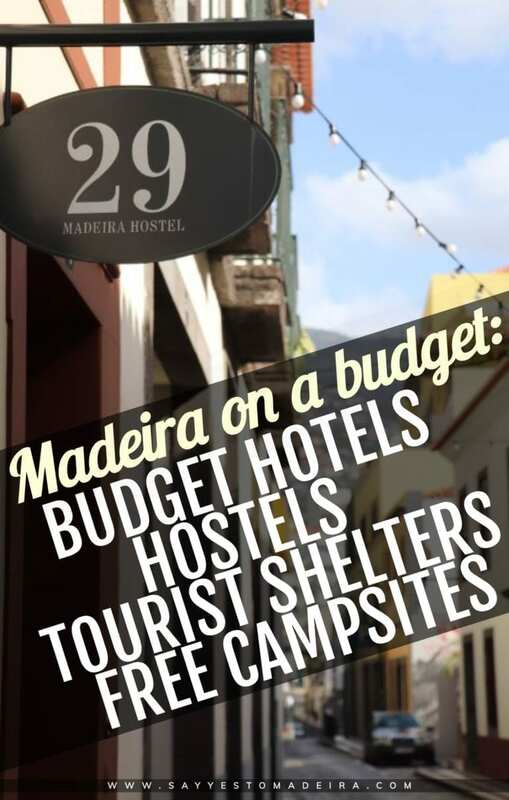 Have you stayed in any of the budget hotels, hostels or shelters in Madeira? 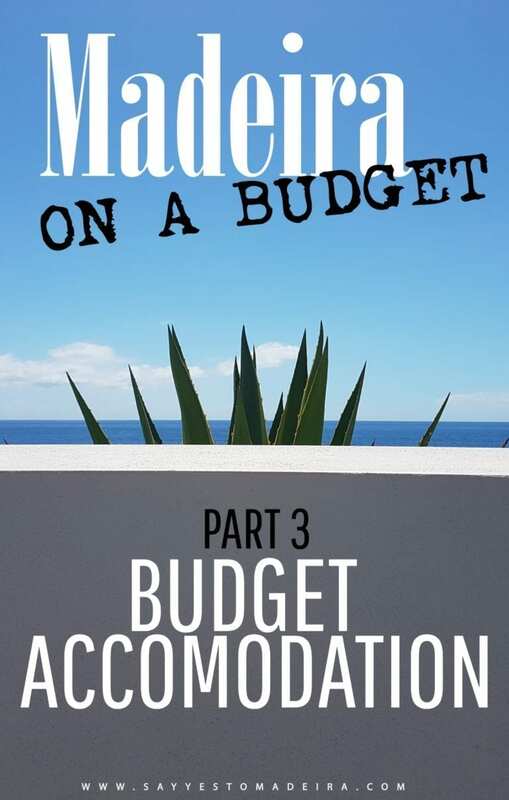 Do you have any other tips for budget accommodation on Madeira?